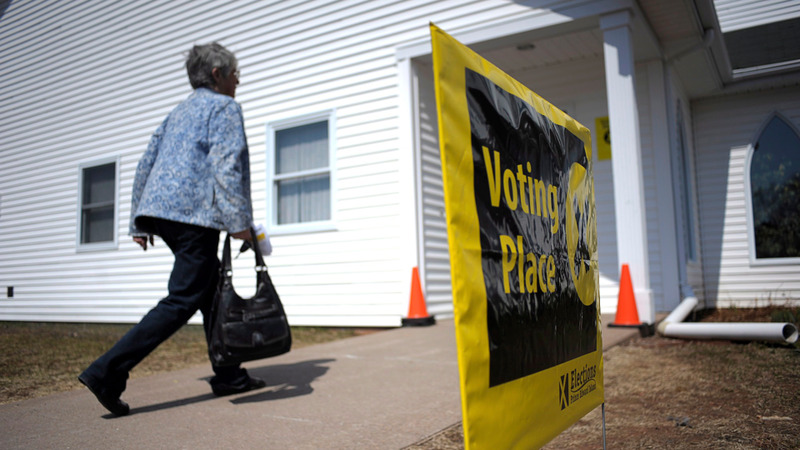 OTTAWA -- When voters in Prince Edward Island go to the polls next week, they'll be making their choice without any input from Prime Minister Justin Trudeau. Even though polls suggest Wade MacLauchlan's governing Liberals will need all the help they can get to stay in power, sources close to the campaign say they haven't reached out to their federal colleagues for support -- a sign Trudeau's one-time rock-star status on the island has become a political liability. But as candidates knock on doors in advance of Tuesday's election, the voters who answer feel the need to vent about the prime minister, say campaign workers and insiders -- Liberals and Conservatives alike -- who spoke to The Canadian Press on condition of anonymity in order to freely discuss the state of play on the island. When Trudeau was last in the province in the weeks prior to the election call, he made a jobs announcement and attended a Liberal fundraiser. But a small group of protesters also showed up -- a common feature of the prime minister's public events elsewhere in Canada, but a rarity for Trudeau in P.E.I. 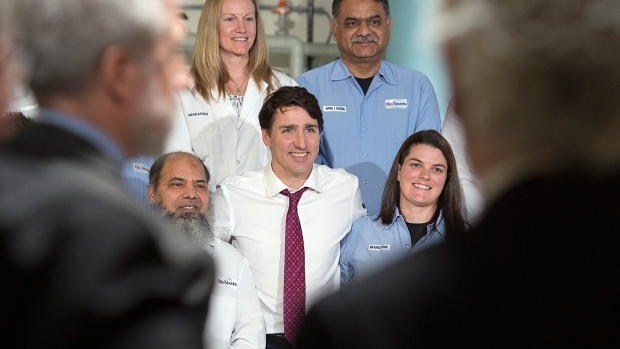 "Before, when Trudeau came to town, it was bedlam because people were so excited when he was around," said Don Desserud, political science professor at the University of Prince Edward Island, who described him as an asset to his party over the first three years of his mandate. "It's only this last year that has shifted, and I do think it's absolutely telling that the Liberals (in P.E.I.) have not invited him and, it appears, would not see him as an asset here at all." PMO officials have said Trudeau prefers to steer clear of provincial campaigns, although he did lend his support to a provincial byelection effort in Ontario in 2016. And he visited P.E.I. on behalf of MacLauchlan's Liberals in 2015, before becoming prime minister. But since voters don't often draw a distinction between federal and provincial parties of the same name, canvassing voters during the campaign -- especially at the outset, when the SNC fervour was most pitched -- has often been uncomfortable for Island Liberals. "It's pretty clear to me and to many Atlantic Canadians that (the Liberals) are facing some pretty strong headwinds," Savoie said. "It's a feeling in Atlantic Canada that the region has been taken for granted." "As much as Harper hurt things last time, Trudeau is helping now," said one Conservative insider, speaking frankly on condition of anonymity -- a sentiment echoed by others, including Liberals who remember the anti-Harper sentiment filling their sails. Desserud said he's not convinced all is lost for the federal Liberals. Conservative Leader Andrew Scheer's ties to the former Harper government and close connection with Alberta premier-designate Jason Kenney, a former Harper acolyte who has promised a referendum on equalization, won't play well in a region where three of the four provinces rely heavily on equalization payments. Savoie, for his part, isn't so sure. "I think Trudeau had better focus on Quebec and Ontario," he said, "because Western and Atlantic Canada is going to be an extremely tough sell."